Contact us or make a booking. Payment, Terms & Conditions. Blue Oyster Sailing is a Tidal RYA Recognised Training Centre based in Gibraltar and we look forward to welcoming you here in 2018. 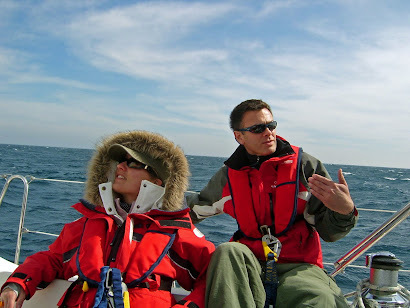 If you are looking for Intensive Fastrack Yachtmaster Training, or any of the RYA Tidal Sail Training Courses we are waiting to hear from you. Everything our Team in Barcelona do is on offer down here in Gibraltar. 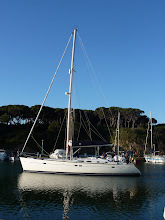 Our sailing area is from Gibraltar to Portugal, Spain to the Canaries including North Africa and Morocco.